The U.S. Air Force announced June 14, 2017, that the 412th Test Wing’s F-22 Modernization Flight Test Team at Edwards Air Force Base, Calif., won the 2017 Air Force Association Citation of Honor Award for their outstanding contributions to national defense. The award recognizes the outstanding contribution of an individual or organization to the development of aerospace power for the betterment of mankind. The F-22 Modernization Flight Test Team consists of a group of military and government civilian professional test pilots and test engineers. 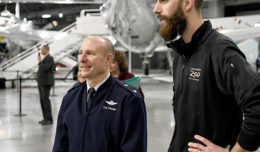 They are chartered with providing rapid test planning, execution and reporting on advanced weapon and avionic upgrades in support of the F-22 and Raptor war fighters deployed worldwide. 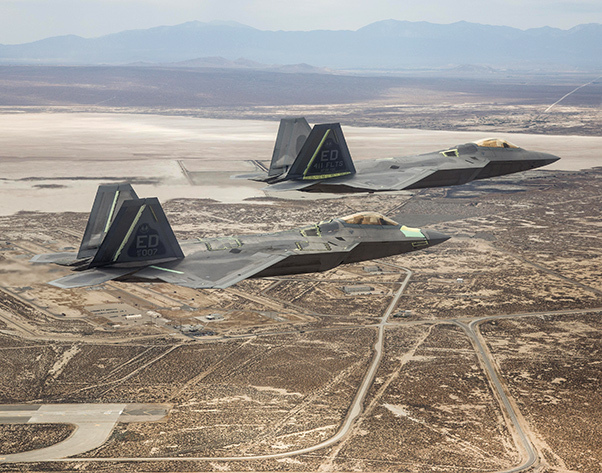 The team set benchmarks by fielding a new bombing system for the F-22 in record time, thereby enabling successful Syria strikes and earning praise from the commander of Air Combat Command. 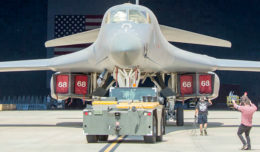 Furthermore, the team innovated a stealth measurement capability lauded by the commander of Air Force Materiel Command, enhanced F-22 reach via first flight of the low drag pylon, and boosted lethality by shooting first-ever missile systems from a Raptor.